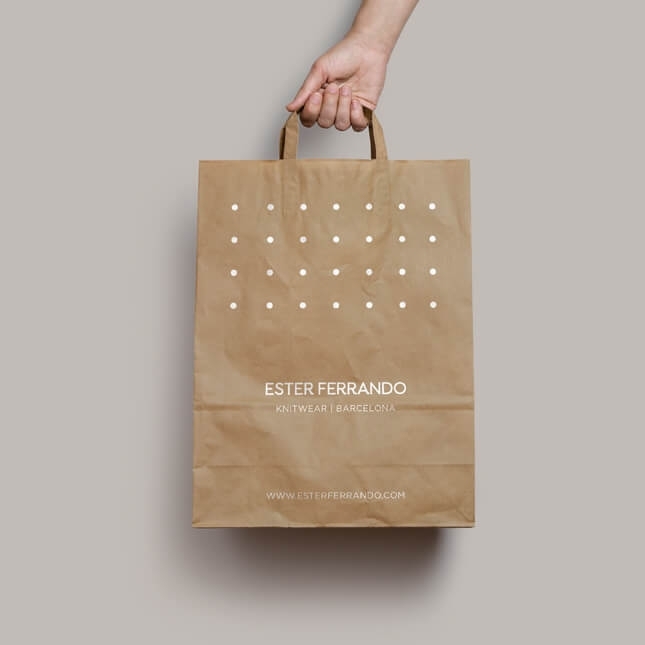 Ester Ferrando, knitwear designer, has been leading her own brand since 2012, unique pieces made with a design and an impeccable finish, thanks to the quality of the fabrics and the careful confection. 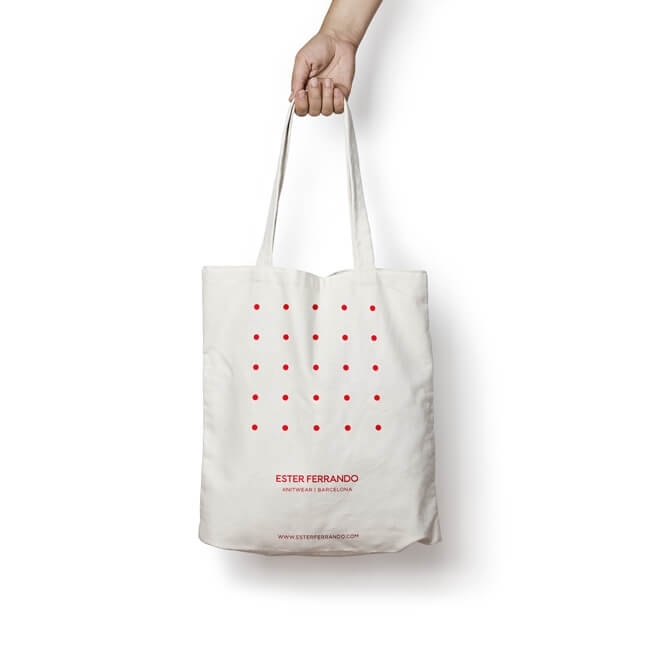 Ester Ferrando commissioned Alfalfa Comunicació Gràfica the branding redesign, a project that we loved for the quality of its work and its illusion. The briefing was construct an unisex brand that works like the signature of the designer. 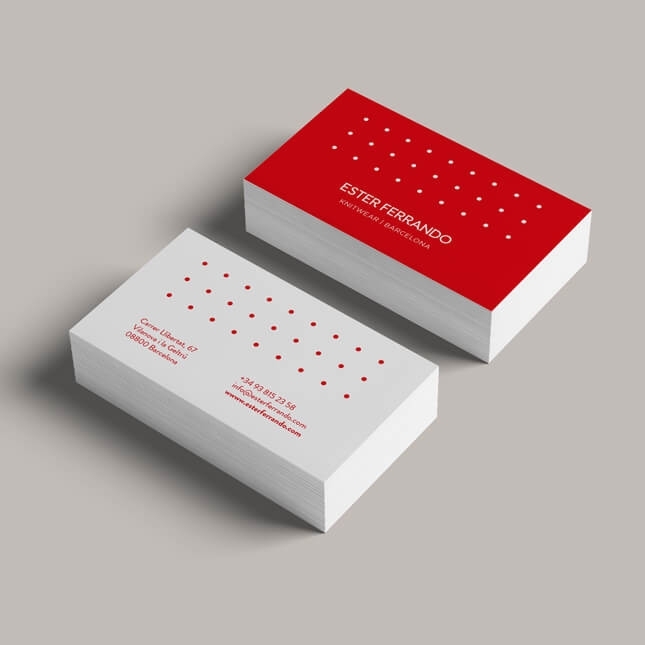 The choice of typography and color were the basis for the branding redesign. 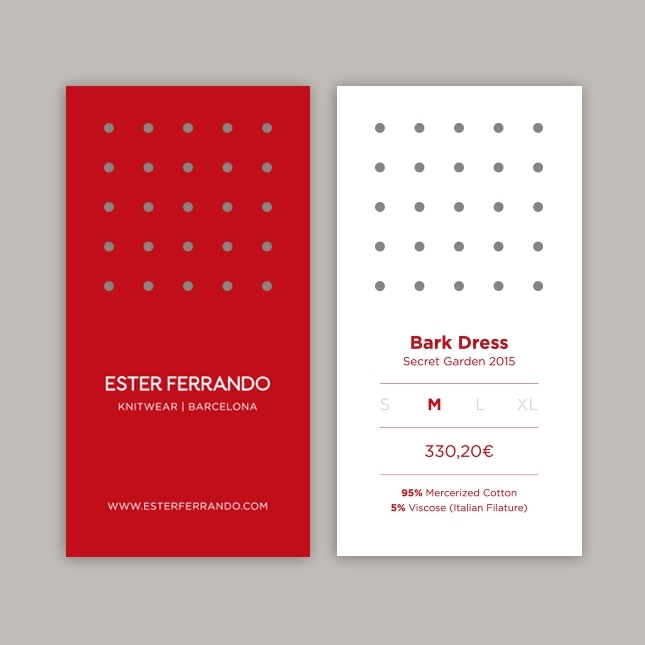 As for the materials, we developed corporate cards and labels for every piece. All materials included a grid of points. In the case of the labels, it was proposed to punch the points to thread a sample of the fabric with which the garment is made of, thus giving value to one of the mandatories of the designer, a careful choice of fabric for each one of her creations. 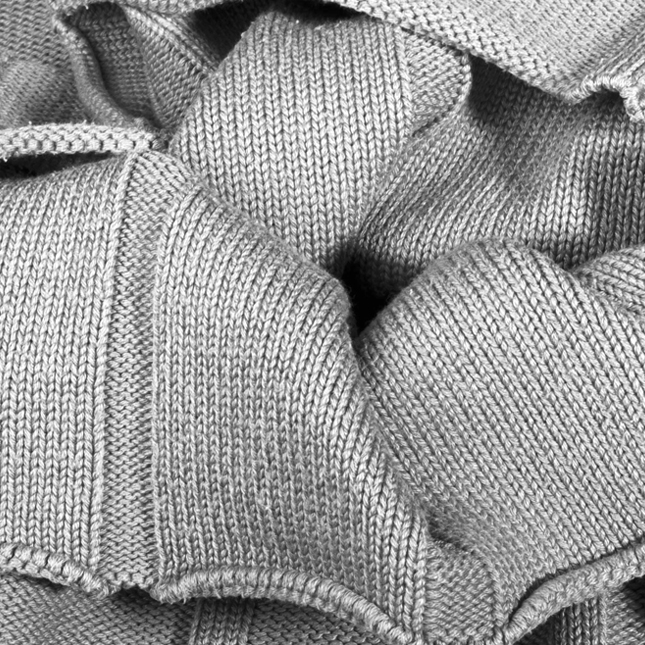 Each label also includes the name of the piece, the collection and the detail of the fabric used in the piece, showing the exclusivity of each of the garments.